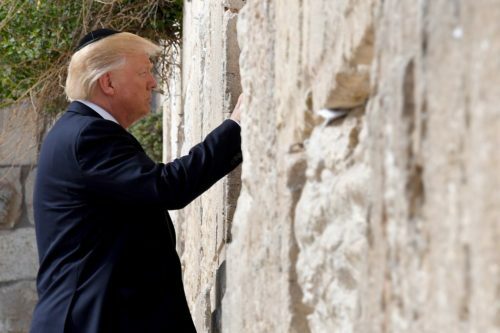 Buoyed by US President Donald Trump’s recognition of Jerusalem as its capital, Israel has intensified efforts to annex settlements and areas bordering the city, including Ma’ale Adumim and the E1 corridor. 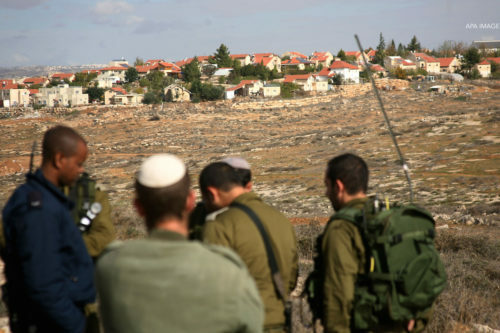 Al-Shabaka US Policy Fellow Zena Agha analyzes the implications of annexation and recommends ways the international community and Palestinians can work to block this disastrous outcome. 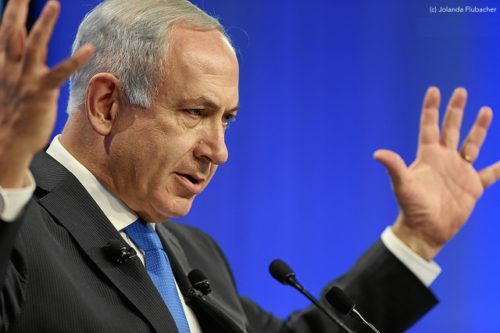 With Prime Minister Benjamin Netanyahu facing possible corruption charges, Israeli political parties are preparing to vie for the country’s leadership. 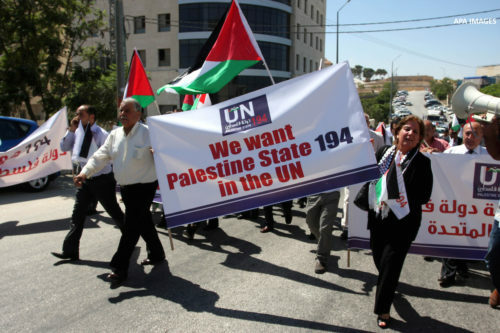 But for Palestinians, Israel’s politics foreshadow a deterioration of their rights regardless of who prevails. 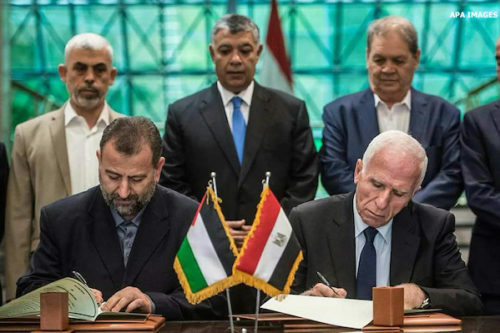 Al-Shabaka Analyst Amjad Iraqi examines the political scene and recommends ways to alter the structures that allow Israel to systematically deny Palestinian rights. 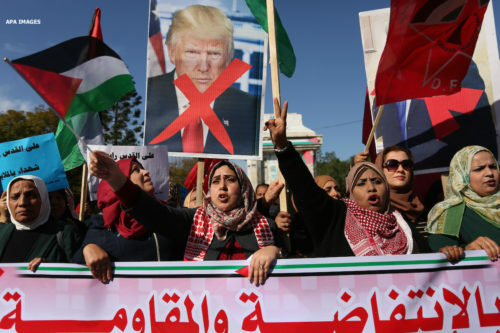 Donald Trump’s recognition of Jerusalem as Israel’s capital has spurred many proclamations of the end of the two-state solution. Yet is it time to move to a struggle for one state? 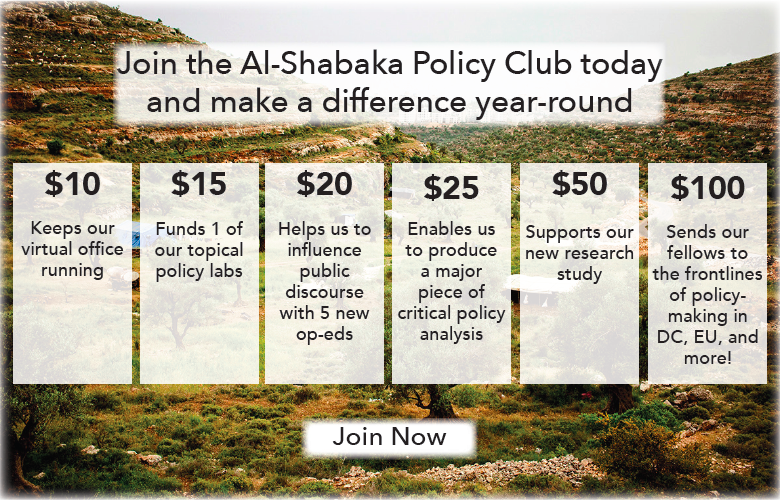 Al-Shabaka Executive Director Nadia Hijab argues that Palestinians should work for either outcome, and calls for the reframing of the Palestinian narrative to advance that struggle. What does Trump’s recognition of Jerusalem as Israel’s capital mean for Palestine and the Palestinians? 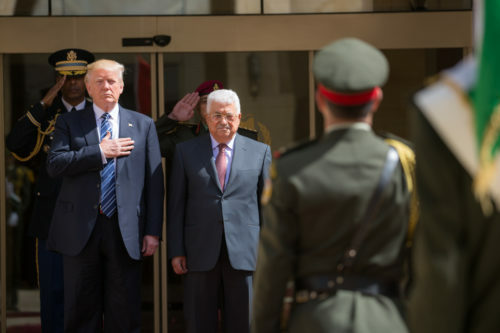 In a new commentary, Al-Shabaka Policy Analyst Osamah Khalil traces seven decades of US policy that laid the ground for this move. 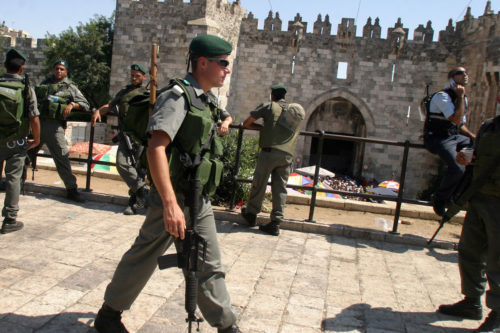 Israel is intent on legalizing its occupation of the Palestinian Territory and US president Donald Trump’s recognition of Jerusalem as Israel’s capital is key to its plans. 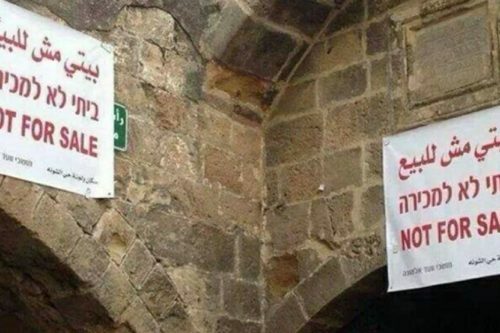 Yet, as Al-Shabaka Executive Director Nadia Hijab argues, longer-term trends could undermine Israel’s designs and Palestinians must regroup and reinforce these trends so as to secure their rights. November 2, 2017 marks the 100th anniversary of the Balfour Declaration, the British statement that paved the way for the state of Israel. Were there any points during the past century when the Palestinians could have influenced the course of events for a different trajectory? Al-Shabaka’s historians and analysts identify six forks in the road where things might have gone differently, and draw lessons for the future.